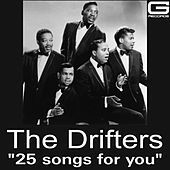 One of the longest lived groups in rock 'n' roll, the Drifters began playing in the early 1950s after R&B legend Clyde McPhatter left Billy Ward & the Dominoes to strike out on his own. 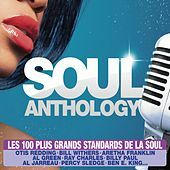 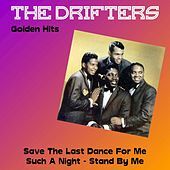 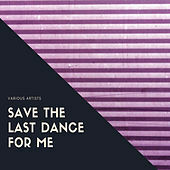 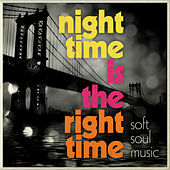 Since that time, the Drifters have seen a revolving membership that includes Johnny Moore (who stepped in after McPhatter was drafted), Ben E. King and Rudy Lewis all filling in on lead vocal duties. 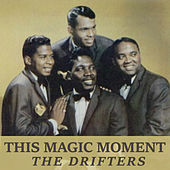 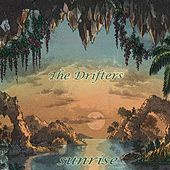 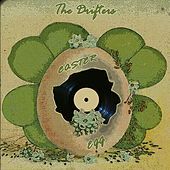 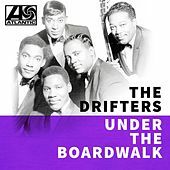 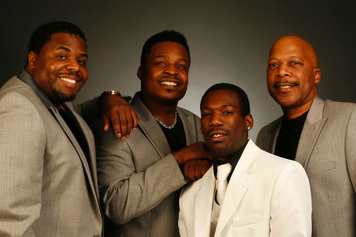 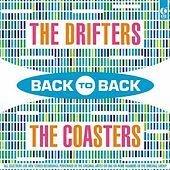 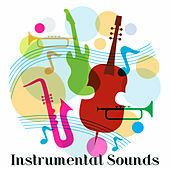 The Drifters are probably best known for their songs "Under the Boardwalk," and "This Magic Moment." 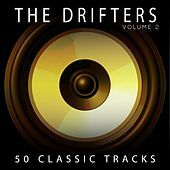 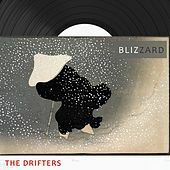 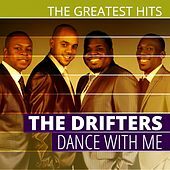 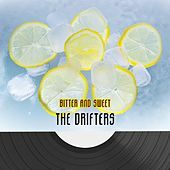 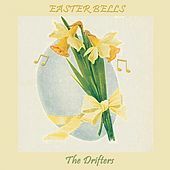 However, the Drifters not only pulled in audiences around the world, they also kept a fairly regular presence on the charts during their lengthy career. 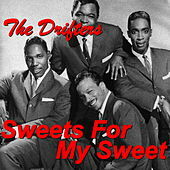 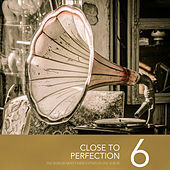 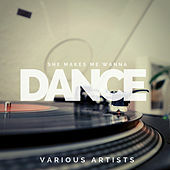 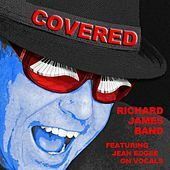 Their lush vocal stylings had a timeless quality that changed just enough to stay fresh. 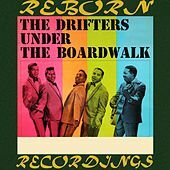 From smooth crooning to vibrant, leaping Gospel songs, the Drifters kept their cool for almost 50 years.